At The Radio Theatre Workshop, we are passionate about great-quality audio drama. We write and produce new and adapted audio fiction, both through full-cast audio serials and enhanced audiobooks. 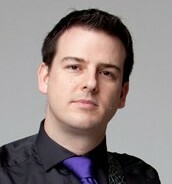 The Radio Theatre Workshop is the home of Christopher J Jarvis: a writer, audio producer and voice actor. However, the Radio Theatre Workshop is much bigger than the efforts of just one person. The portfolio on this website represents the combined efforts of actors, fellow writers, musicians and other supporters, without whom none of our audio projects would see the light of day. If you would like to get an audio drama or book off the ground, feel free to get in touch with us via the contact form. We define audio drama as a full-cast story, recorded entirely as dialogue with sound effects and music. There is no (or little) narration or scene description. The story is told entirely through effective writing and great performances. Imagination paints the most beautiful pictures and we believe that audio drama unlocks the imagination of the listener in an incredible way. Despite having no visual element, our audio dramas transport the listener to the most incredible locations and stories imaginable. 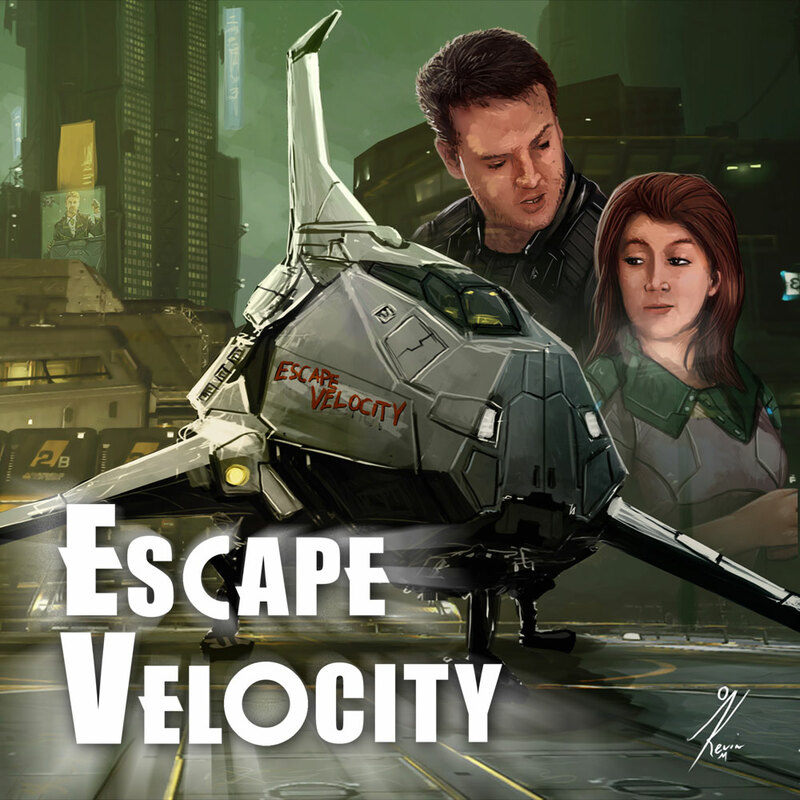 For a great example of the kind of audio drama we produce, you can listen now to the complete first series (six episodes) of Elite: Escape Velocity. Audiobooks are like having a book read to you. The author's narrative, language and descriptive elements are retained, allowing you to enjoy the book at times when reading is not a practical option. At The Radio Theatre Workshop, however, we believe that there is more to making an audiobook engaging than simply reading the novel into a microphone. We produce enhanced audiobooks, which incorporate sound effects and music to dramatise the spoken word and bring the world of the book to life. If you'd like to listen to a sample of our audiobook recording style, then please listen to Christopher J Jarvis' own Animal Crossing Noir.